More and more, the Internet of Things (IoT) is being embraced within not just technological circles but other industries, and for good reason: With its ability to create enterprise-scale networks that enable not just computers but also everyday items to “generate, exchange and consume data with minimal human intervention,” IoT has the capacity to create new efficiencies where they’ve never before existed (and where they’re often badly needed). 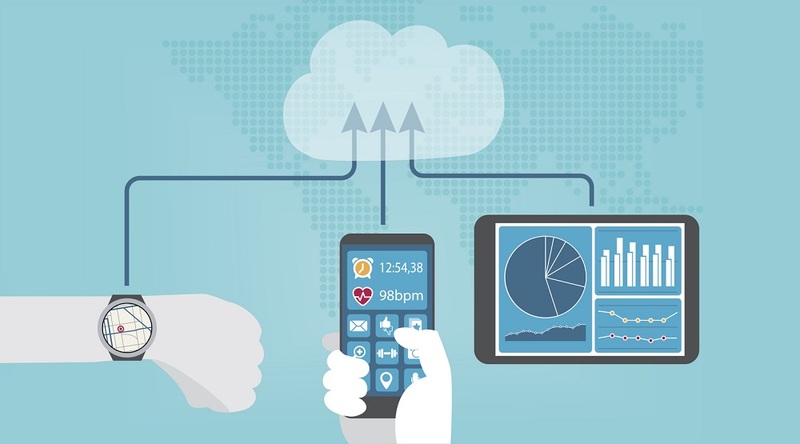 By definition, telemedicine is very similar to the concept of IoT. 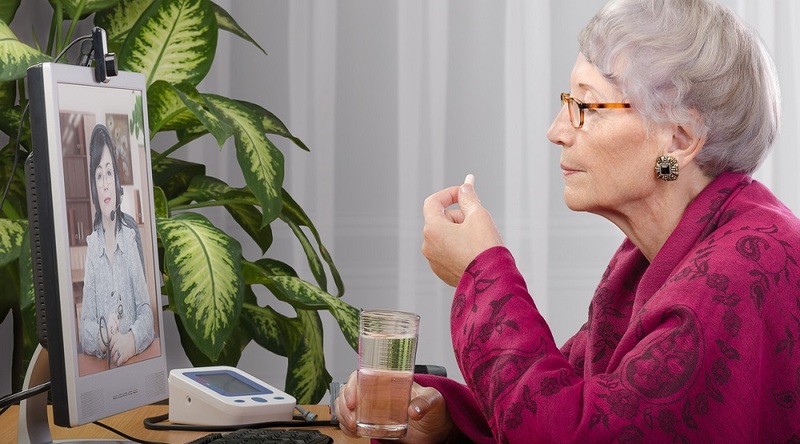 Both include a network of physical objects that “collect and exchange data,” — i.e., devices “and other items embedded with electronics, software, sensors, and network connectivity,” as Care Innovations® Chief Information Officer Himanshu Shah wrote in an article published in Telehealth and Medicine Today. Pioneers of this technology, such as Care Innovations’ own Health Harmony RPM platform, have evolved the technology and its uses in a myriad of ways in recent years. Health Harmony has seen a number of remarkable success stories, such as helping to save about $400,000 while reducing A1C levels by 1.7 percent as part of the Mississippi Diabetes Telehealth Network. 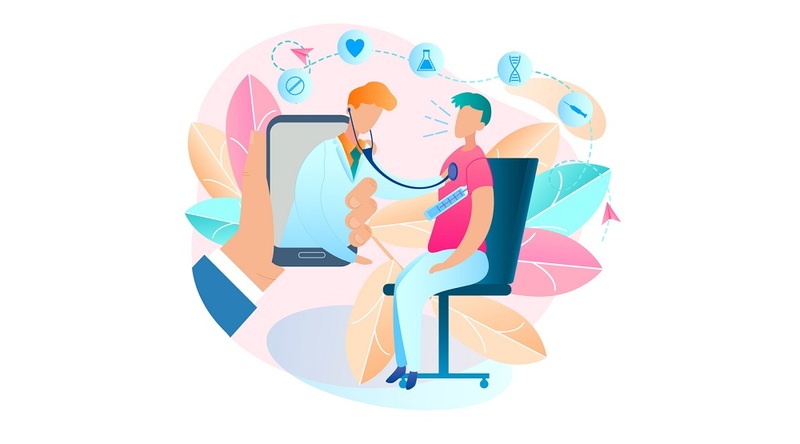 As healthcare’s own version of the Internet of Things, the adoption of telemedicine is slowly but steadily spreading throughout the United States. A HIMSS Analytics Essentials Brief found that adoption has increased by roughly 3.5 percent per year since 2014; a Towers Watson 2015 Employer-Sponsored Health Care Center Survey anticipated that about 70 percent of employers would offer telemedicine services as an employee benefit by this year (via Becker’s Hospital World). Yet, like IoT, the successful implementation of telemedicine requires careful consideration and attention to detail by experts. Too often, “implementation is partially completed or unsuccessful, which kills the business case driver,” as Himanshu writes. 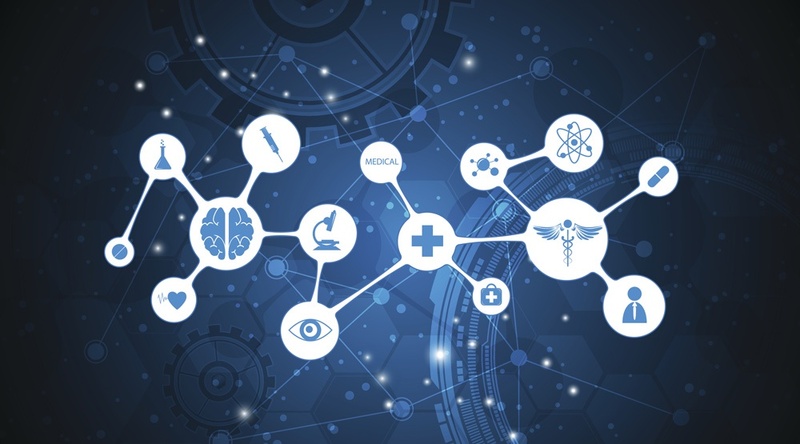 With that in mind, Himanshu offers a detailed guide to “the challenges one might experience” in implementing both IoT and telemedicine — “and how to mitigate them” by paying heed to some key concepts. 2. Gauging Site Readiness via Communications. To avoid delays springing from “last-minute surprises,” it’s imperative to keep the key stakeholders in the loop, Himanshu notes. This includes not just between service providers and their clients, but also site management and on-site personnel — including electricians, field engineers and other administrative staff. 3. Anticipating Downtime & Maintenance. “IoT devices are machines, and sometimes they fail,” Himanshu writes. Given this fact, it’s important to adopt a proactive approach to downtime for servicing devices — which, in turn, closely corresponds to the above recommendation regarding maintaining communications among all stakeholders. 5. Security. Because IoT and telemedicine typically transmit data via the Internet — and especially since PHI (Patient Health Information) and PII (Patient Identity Information) are often involved — it’s crucial to build security “by design and not as an afterthought.” This includes both security during transmission and while at rest (in storage state). Himanshu’s article is comprehensive in its overview of IoT/telemedicine basics, complete with detailed tables, academic references, and a full glossary of terms (which in turn includes everything you need to know about acronyms like IoT, HTTP, LAN, MQTT, and SIM, among quite a few others). The publication refers to it as “required reading” with the caveat that it may be “overwhelming” to those not in the know regarding IoT/telemedicine terminology. If nothing else, the glossary of acronyms provided with the article can serve as a helpful beginner’s guide to understanding the basics of IoT and telemedicine. You can find the original article here. 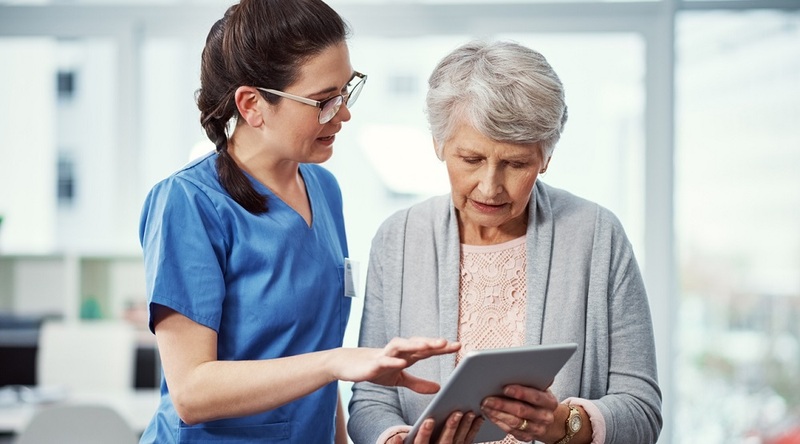 And if you’re interested in learning more about how telemedicine can help your organization achieve greater efficiencies in care while reducing operational costs, we encourage you to contact a Care Innovations representative today: Contact us here to schedule your complimentary consultation.